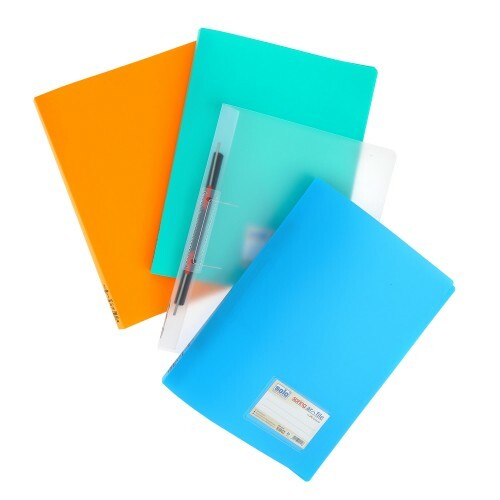 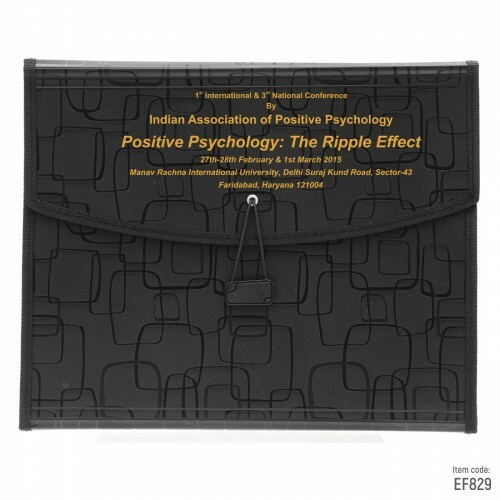 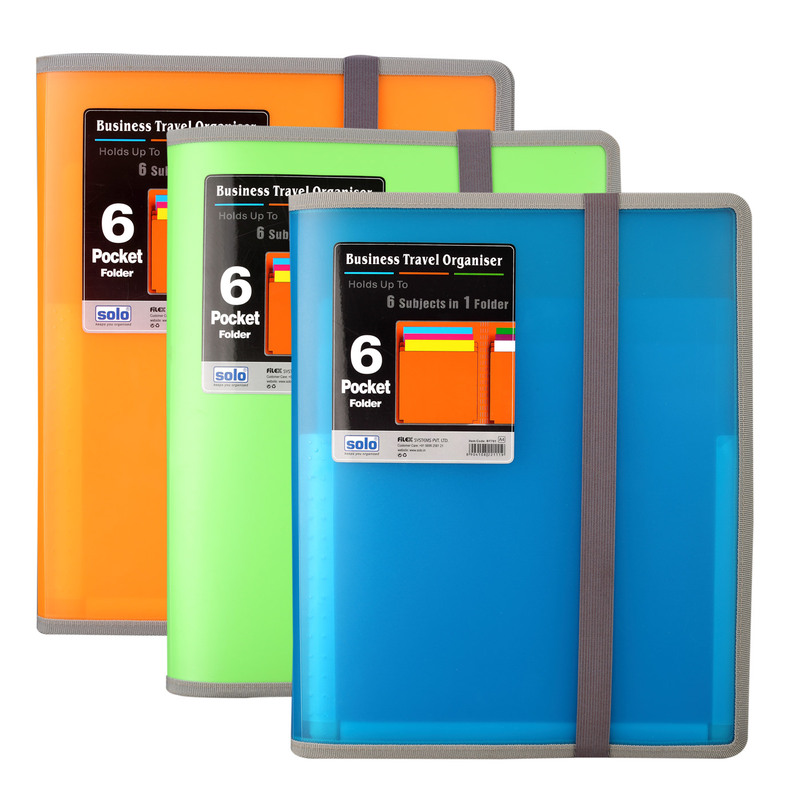 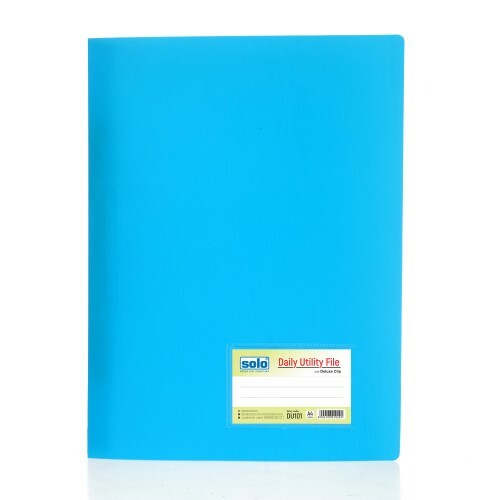 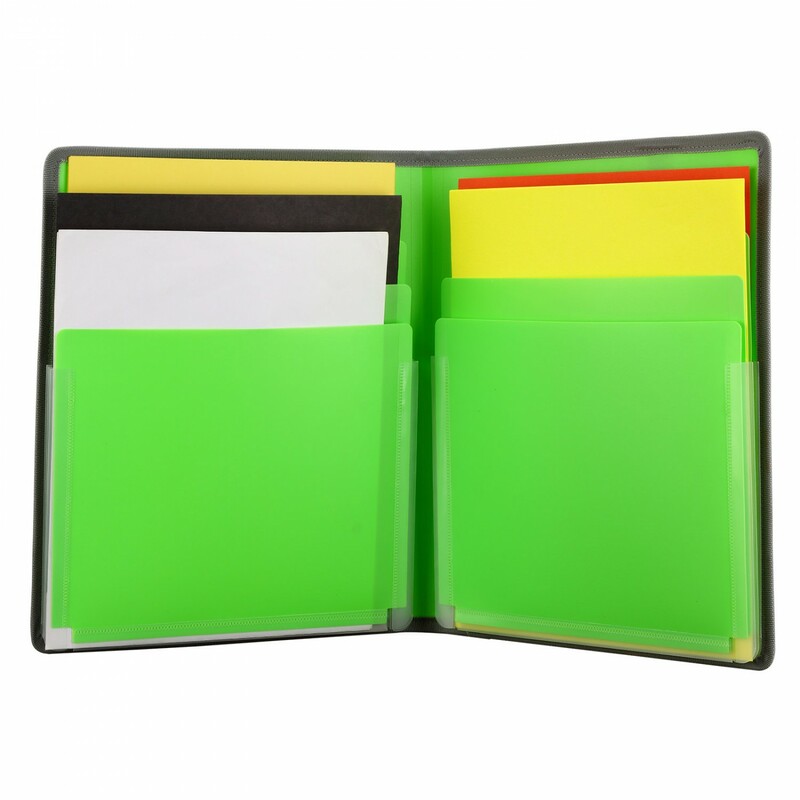 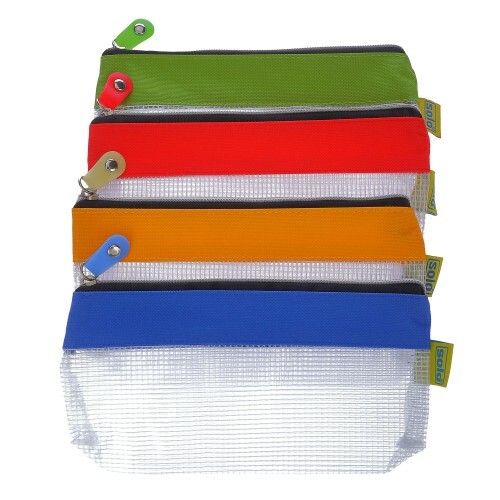 Handy Document organizer for frequent travelers, Six self-expanding pockets to store documents for six meetings, Vibrant colors, Professional looks, Elastic closure to prevent documents from falling-off, Trend setter youthful design, Holds upto 200 sheets. 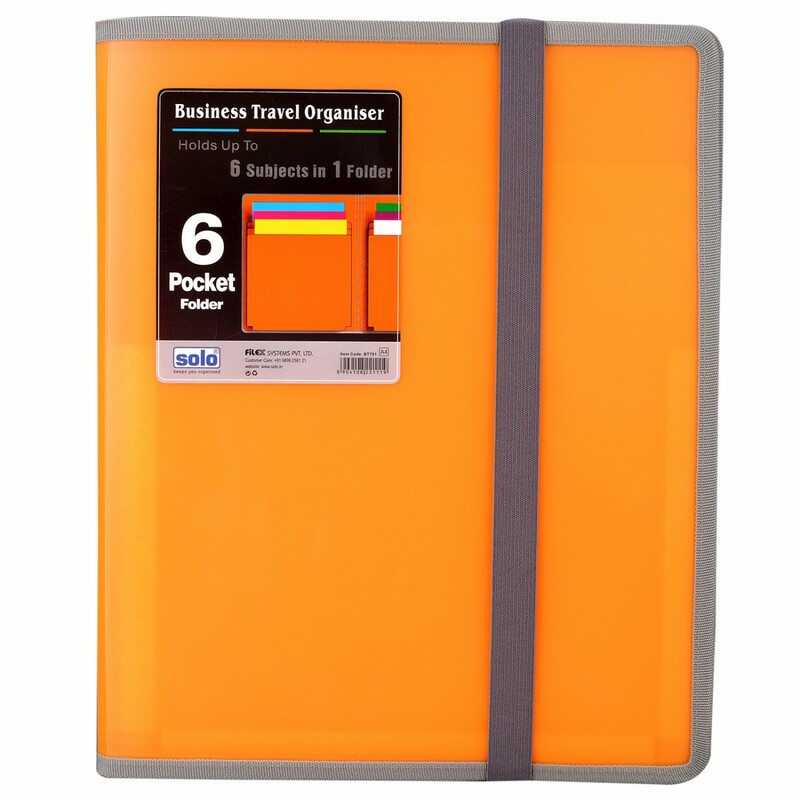 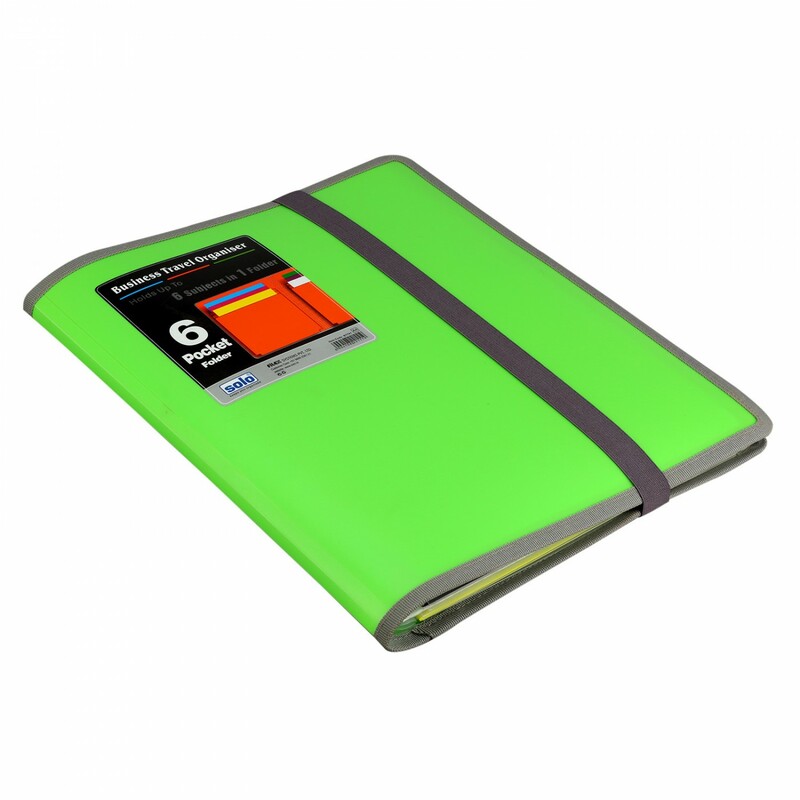 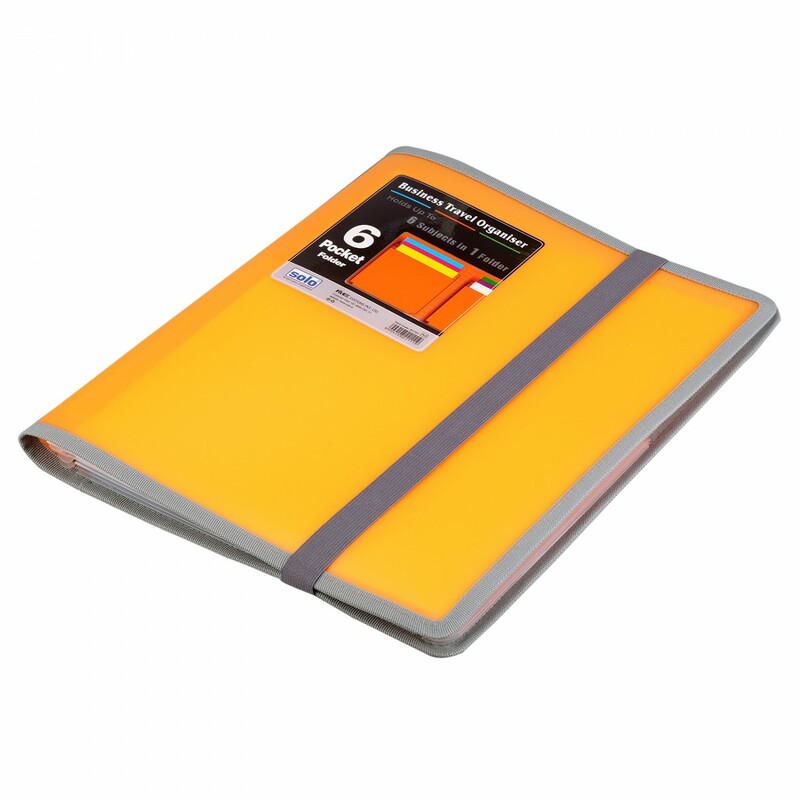 Handy Document organizer for frequent travelers. 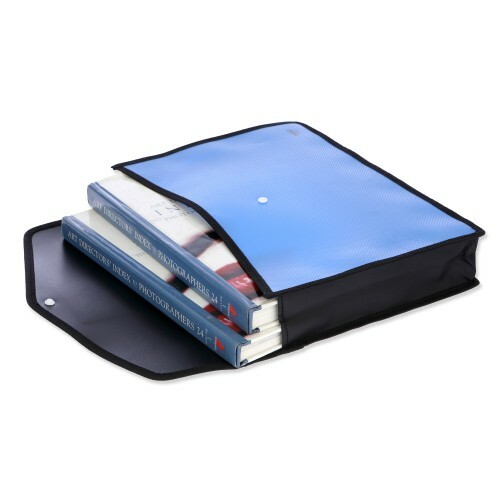 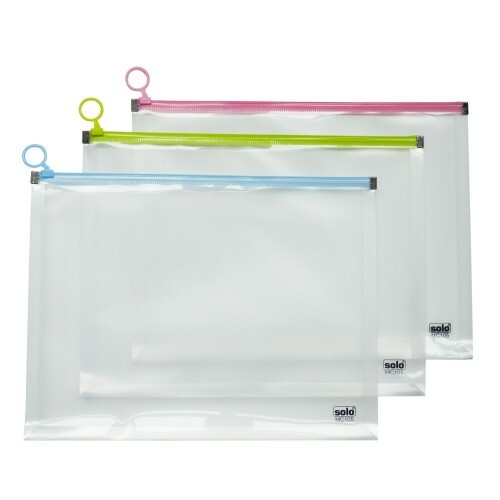 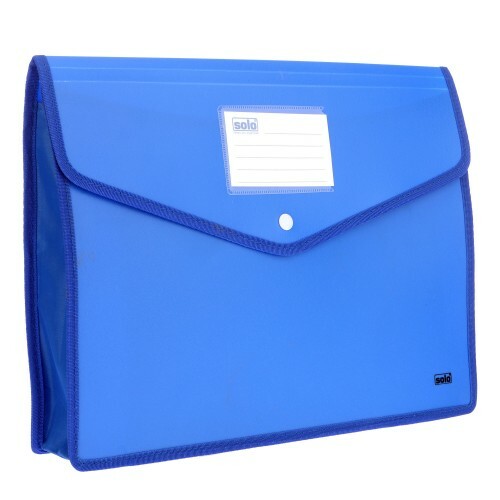 Six self expanding pockets to store documents for six meetings. 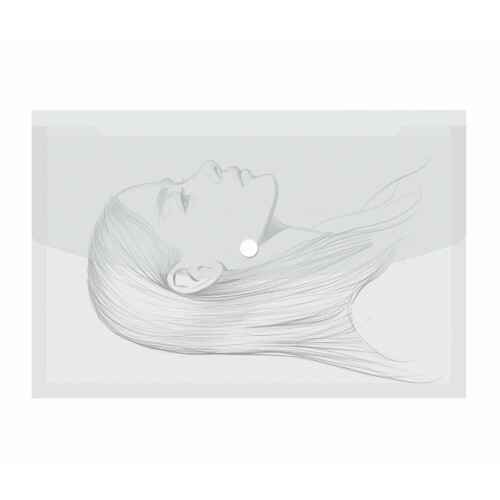 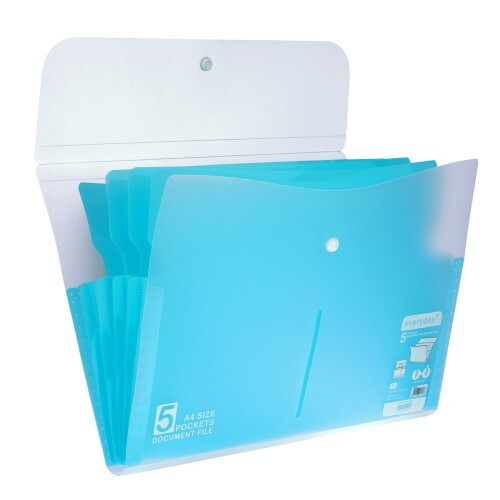 Elastic closure to prevent documents from falling-off. 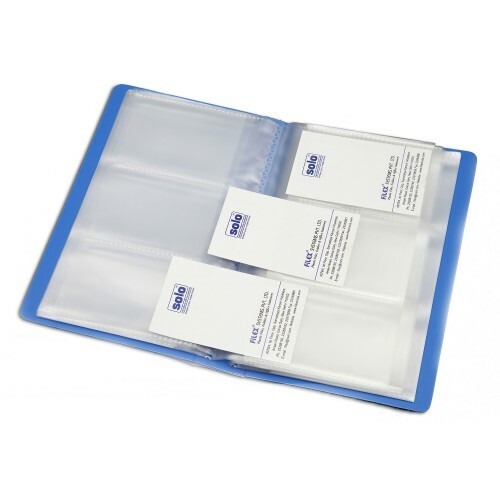 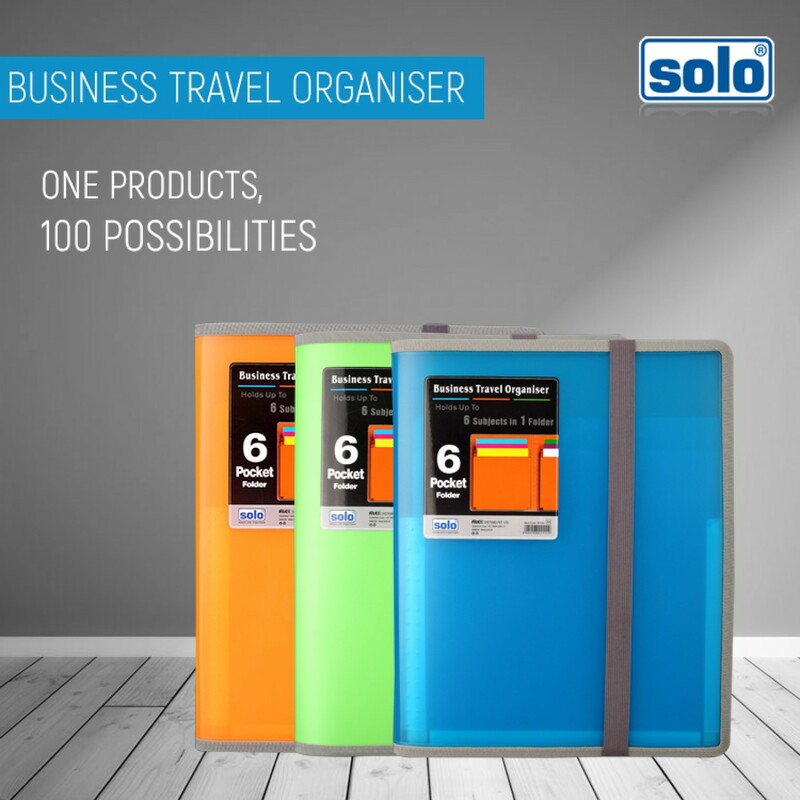 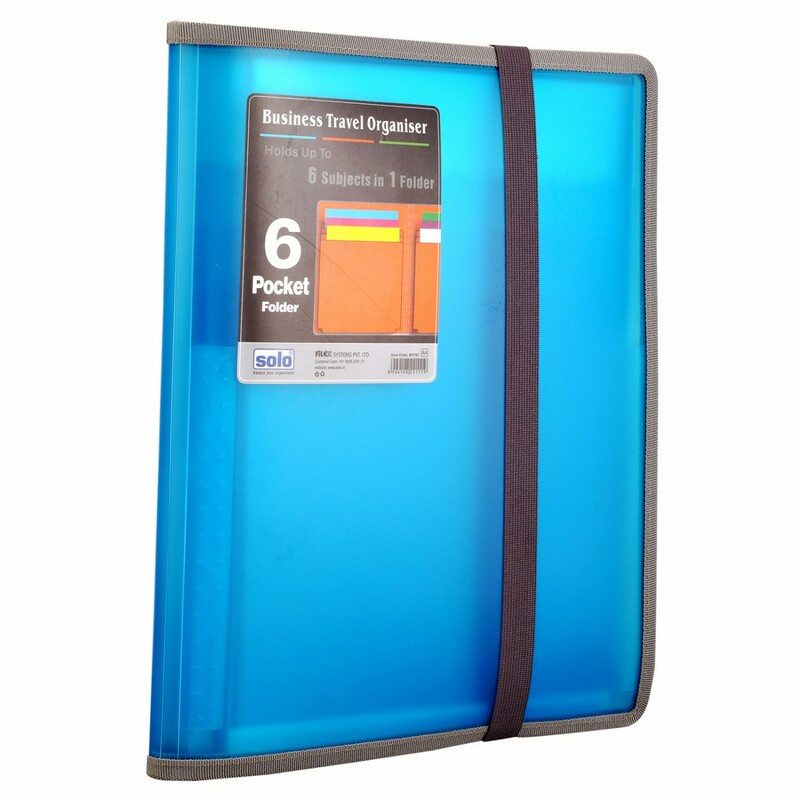 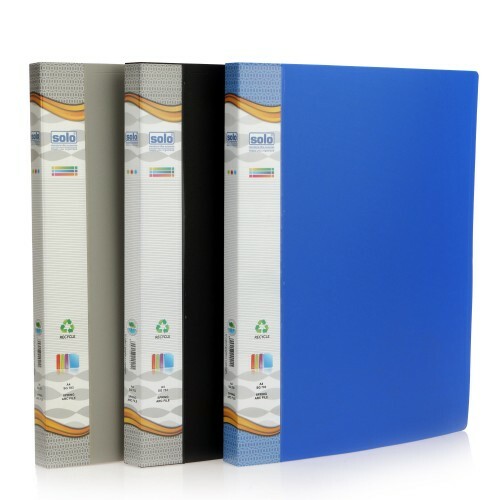 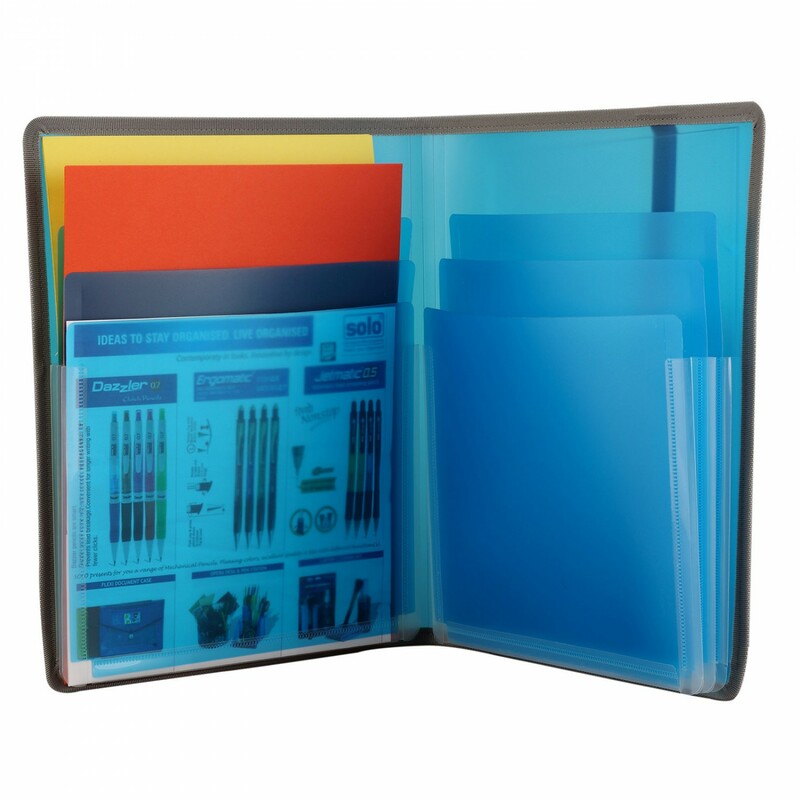 The Solo BC 802 is a set of Two Folder Type Card Holders, which prove to be very useful to keep..